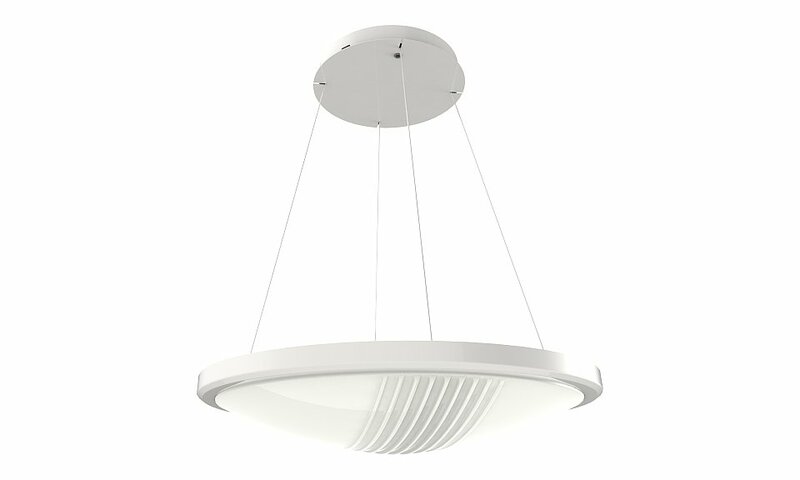 The Elegance S1 is a wall, ceiling mounted or suspended luminaire which provides excellent light distribution. The Elegance S1 is designed with a TP(a) polycarbonate diffuser designed specifically for use with LED lighting sources ensuring even illumination without brightness. It has a unique twist and lock design with adjustable diffuser to allow for bespoke lighting design schemes. Ideal for corridors, stairwell lighting and social environments. The Elegance S1 range is particularly suited for use in the following applications and environments. Download Elegance S1 Photometric Data in EULUMDAT (ldt) format suitable for use in lighting calculation software such as DIALux and Relux.